Mr. Pham Van Quy, vice president of the <?xml:namespace prefix = st1 ns = "urn:schemas-microsoft-com:office:smarttags" />Vietnamese Academy of Science and Technology (VAST), headed up an 8-person delegation to XTBG on May 9. 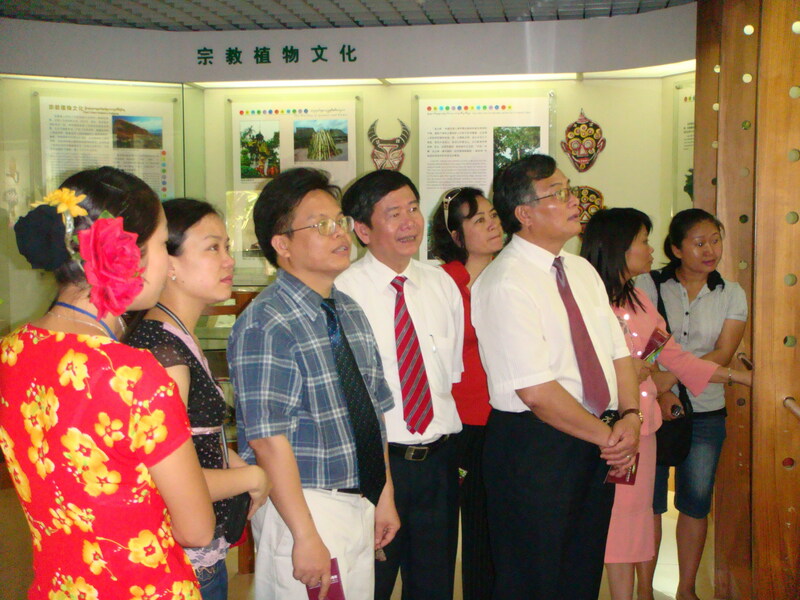 Dr. Chen Jin, Dr. Cao Min, and Dr. Hu Huabin gave a warm reception to the guests. XTBG and VAST have maintained friendly ties for many years. They have had extensive collaboration in joint survey of plant resources, biodiversity conservation, and talents cultivation. The two sides are to further cooperate in more aspects, to forge all-round cooperation. 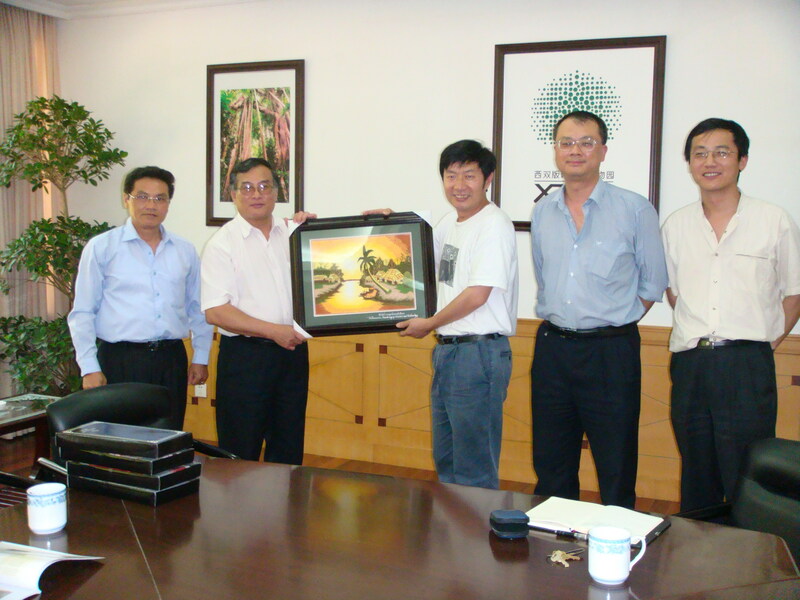 The vice president congratulated XTBG on all achievements and welcomed Dr. Chen Jin and Cao Min for visits to VAST.